Your new apartment in Harleysville, PA is nestled into the rich countryside, minutes from the hustle and bustle of the city. 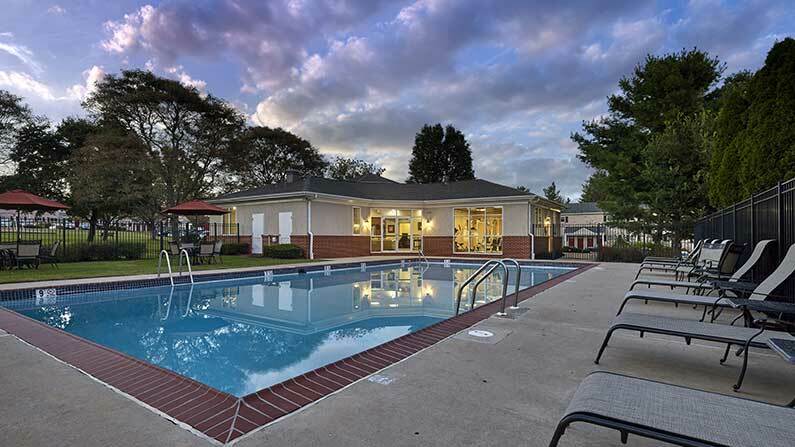 Village Square Apartments is near fun things to do, as well as great educational opportunities, and historic and outdoor activities. You’ll love being just minutes from the area’s best schools, including Oak Ridge Elementary and Souderton High School. You’re also close to area employers, such as Lansdale Hospital and Abington Memorial Hospital. Enjoy the variety of dining options just a short trip from your apartment in Harleysville, PA. Looking for a night out with great entrees or appetizers? The Butcher and Barkeep or Roadhouse Grille are perfect! Brazzo Italian Cuisine offers dine-in and take-out options for whatever mood you’re in. 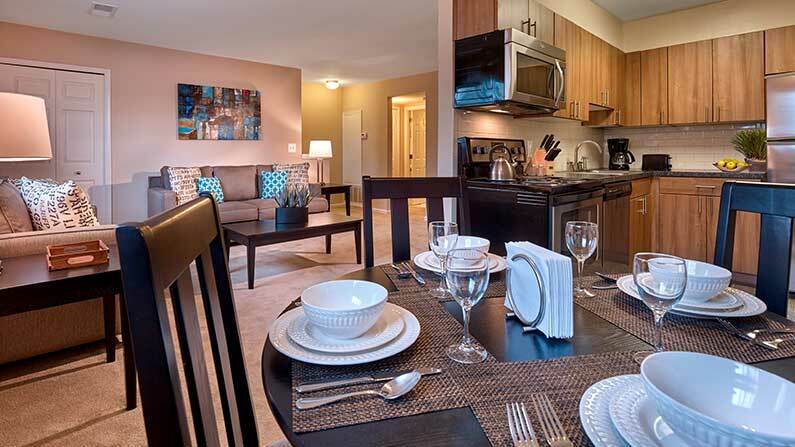 Contact us today to learn more about our apartments or take a tour today!